Whilst Premier League players have been busy on international duty, the Fantasy Football Community have produced informative articles on the key FPL topics. The Weekend Wildcarders site has debuted with a piece on budget forward options. Fantasy Football Geek provide the best value for money players and there’s food for thought with expected goals. Burnley are becoming so cheap and consistent that many are considering a double up. FPL Poker Player has charted his success through the season so far. As promised, follow-up blog from current Christmas Island number one ? FPL Hints has given his third of a season review for FPL Herald. The FPL Vet has his October review on Fantasy Football Geek. Mito 21 delves into the statistics for Fantasy Football 247. Chris Glover writes for PL Fantasy regarding rotation. The Stats Zone provide Fake News in this humorous post. 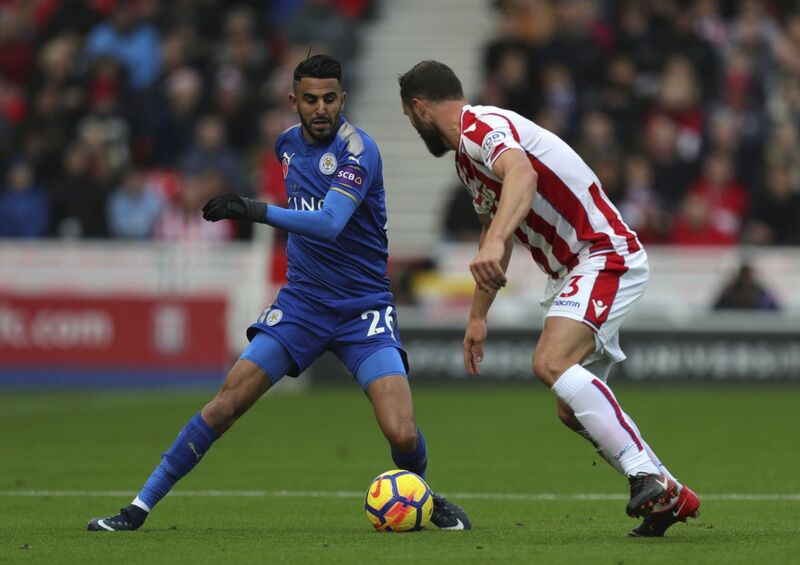 Riyad Mahrez has emerged as a differential. Premium midfield favourites are back in the spotlight. Nymfria has shared her differentials for Sportito.